We are excited for you as you begin this journey and want you to know that we will be here to support and to help you in your efforts to lose weight and reach your health goals. We want you to be completely successful on our program and it is very important that you thoroughly understand it before you get started. Therefore, please look over all of the information that you will receive in your new client packet when your shipment arrives. Contact your health coach to set up a start date and go over any questions that you may have. It’s perfectly natural to feel a little nervous when you start something new. That’s why most of us seek advice from those who’ve traveled the road before us. One thing that makes our program so successful is having a health coach with you every step of the way. Every day, all day, you can get encouragement, compassion, and advice from someone who was once new, just like you. We are a phone call, email or text message away. 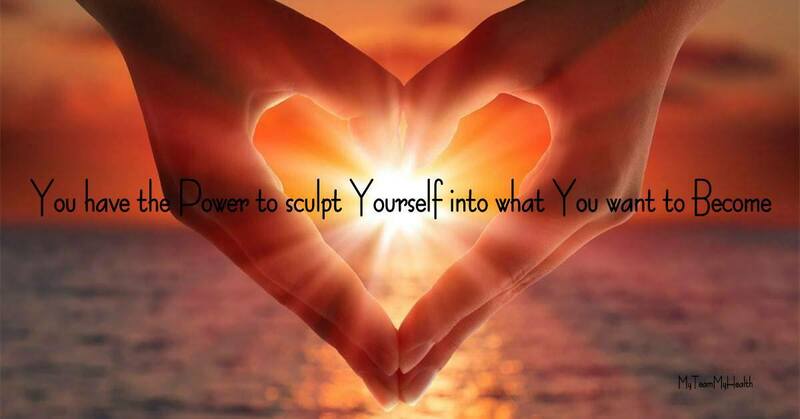 You have the Power to sculpt Yourself into what You want to Become! Wear a tight shirt (show it all) Take all sides…and a close up of the face. You’re gonna start disappearing and changing quickly. This is for you…you don’t have to show this to anyone if you don’t want to. It’s very motivating to look back where you started. 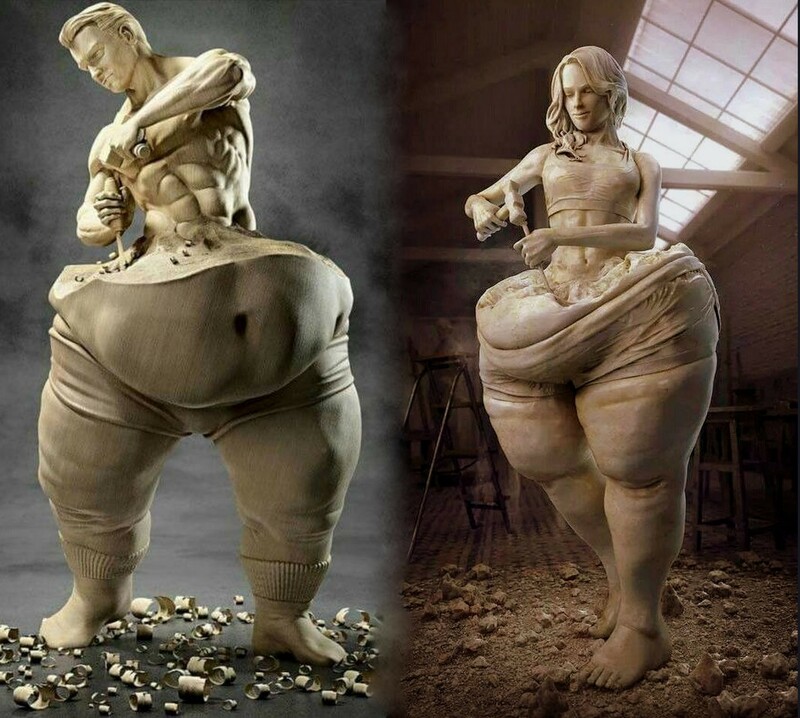 You may not see the changes daily…but you will in the picture. IMPORTANT: Take your measurements, too!! It is very important not to go over 3 hours for a meal, if you find that this has happened, eat your missed meal and then just wait an hour to eat the next one to get caught up. It is very important that you eat all of your meals or you will not lose. Take food with you everywhere. You don’t want to get stuck without your food! You are allowed to eat your last meal right before you go to bed..that is not a problem. 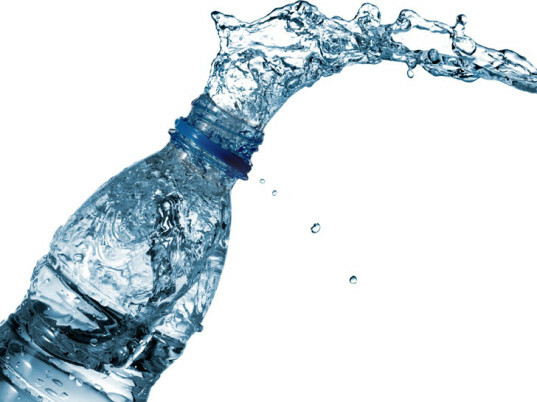 DRINK A MINIMUM OF 64 OUNCES OF WATER PER DAY! MORE IF YOU CAN! SHOOT FOR AT LEAST 100! If you have not started an exercise plan, DO NOT start yet. 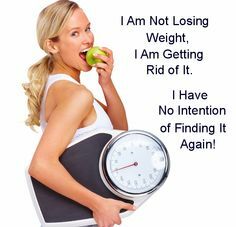 Wait until the 3rd week while on the weight loss phase of the program. If you are exercising already, cut back on the intensity for a couple of weeks. Never go over 45 minutes and no huffing and puffing or your will throw your body into starvation mode and you will NOT lose. If you have issues with cutting back on time or intensity, call your Health Coach to alter your eating plan to better suit your needs so that you lose fat, not muscle. You may use any seasonings and sugar-free syrup for flavoring. Bouillon is great additive for the soups… if you get a little light headed in the beginning, have broth. You may even experience a little headache the first couple of days. DRINK LOTS OF WATER! You may have a couple of zero calorie caffeinated drinks per day…but only non-dairy creamer (counted as condiments) in the coffee. Bars that say Maintenance on them – you are only allowed to eat 1 per day (great on exercise days). WHAT DO YOU SAY TO YOUR FRIENDS ABOUT WHAT YOU’RE DOING??? Ssshhh…. Don’t use the “Diet” word! You are not doing a diet. 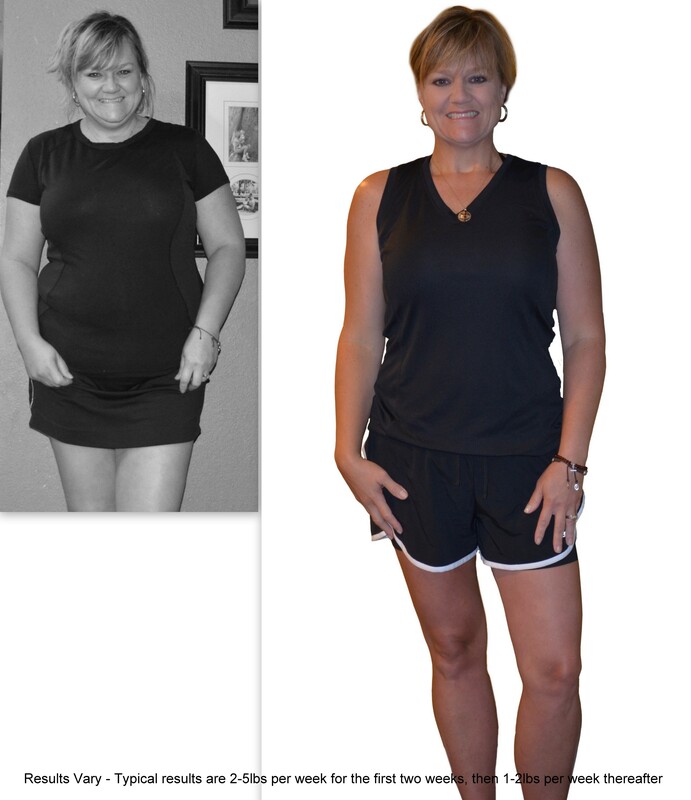 You are on a Very Healthy program with the support of a “FREE” health coach. Your chances of success are so much better than people on a “Diet”! 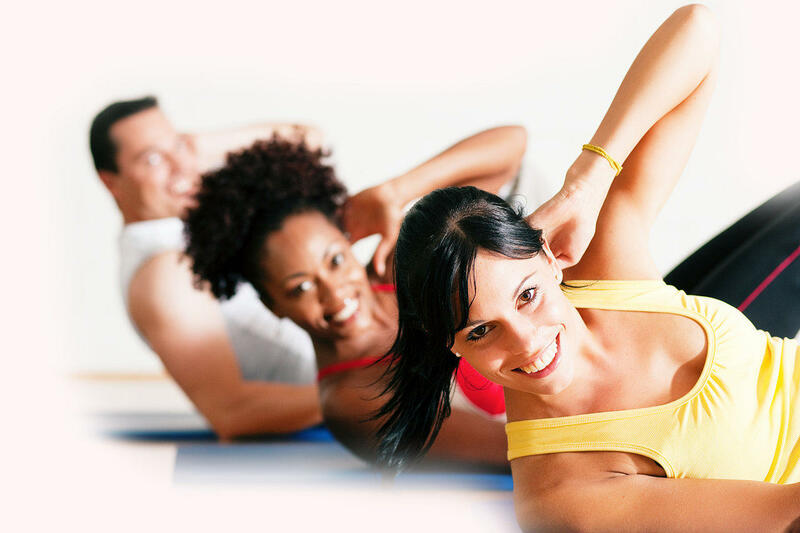 Give your friends/family the same advantage that you have and refer them to your health coach. Better yet… Share their info with your health coach.. We offer referral fees! 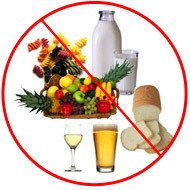 No bread, fruit, milk, pasta, rice, potatoes or alcohol! Refer to it often. You will forget! You May Not Eat It! 1. Instead of doing 5 program fuelings and 1 Lean and 3 Green, have 6 program fuelings and 1 Lean and 3 Green… The extra meal decreases hunger ..yet is only 100 extra calories. 2. If feeling dizzy, it may be an electrolyte imbalance. Drink 1 cup of bouillon, or zero carb/calorie sports drink to replenish sodium and electrolytes, or eat a pickle. We have so much to share with you. Click on the Getting Started category link for helpful tips, recipes, shopping lists, etc.